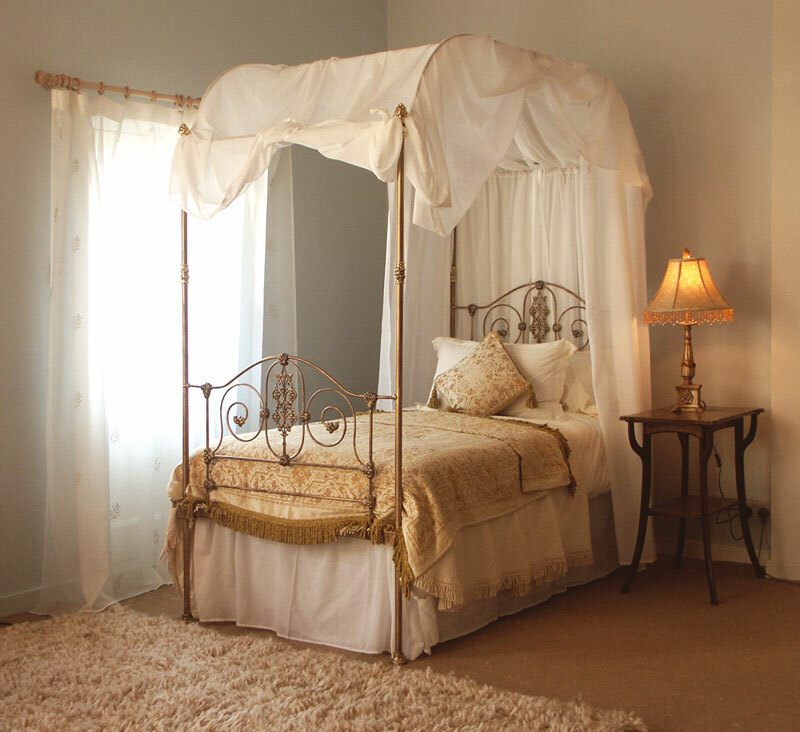 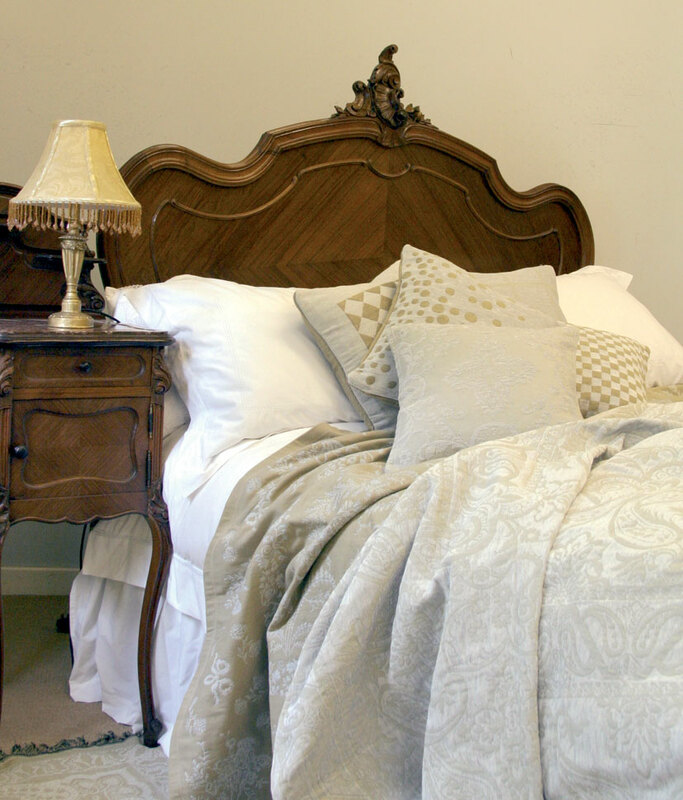 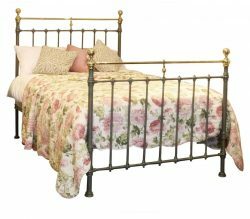 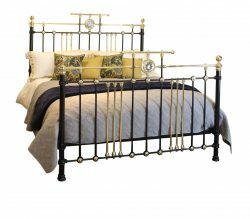 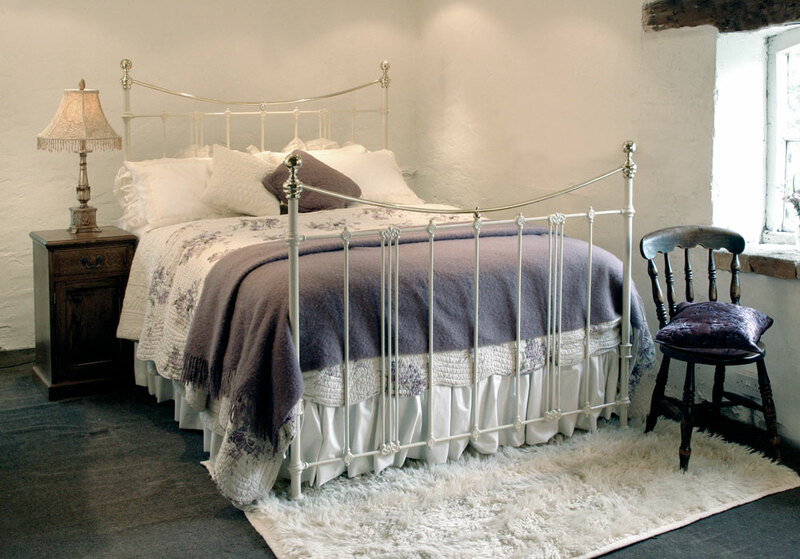 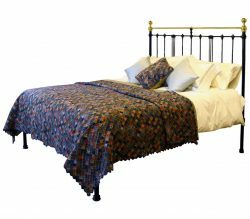 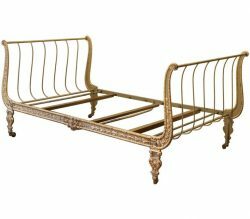 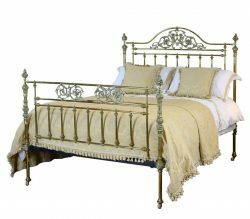 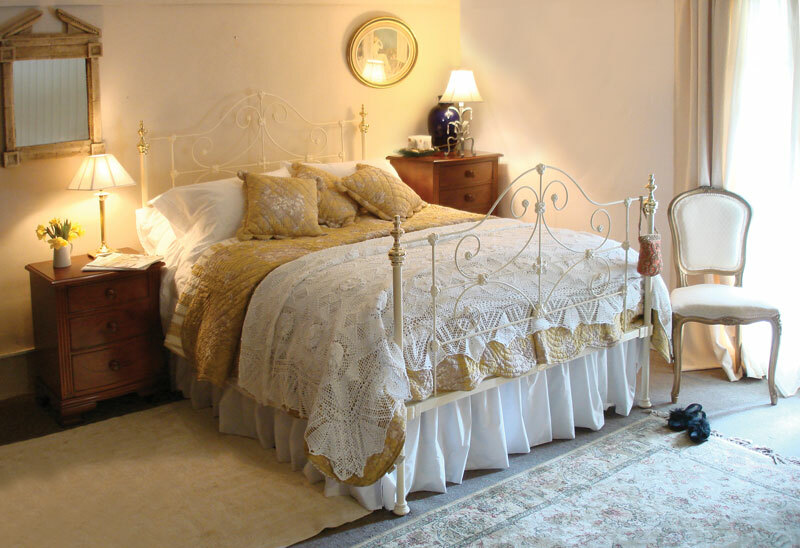 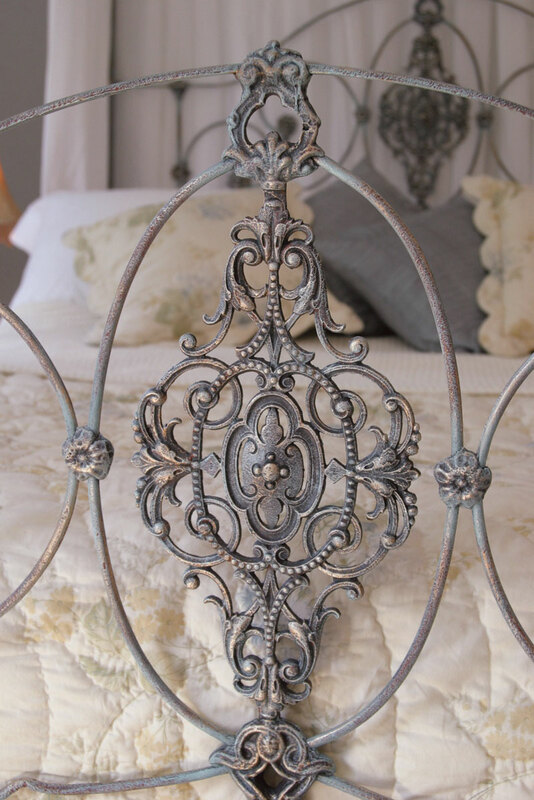 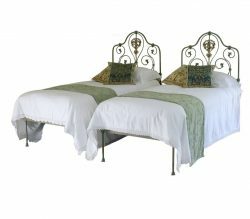 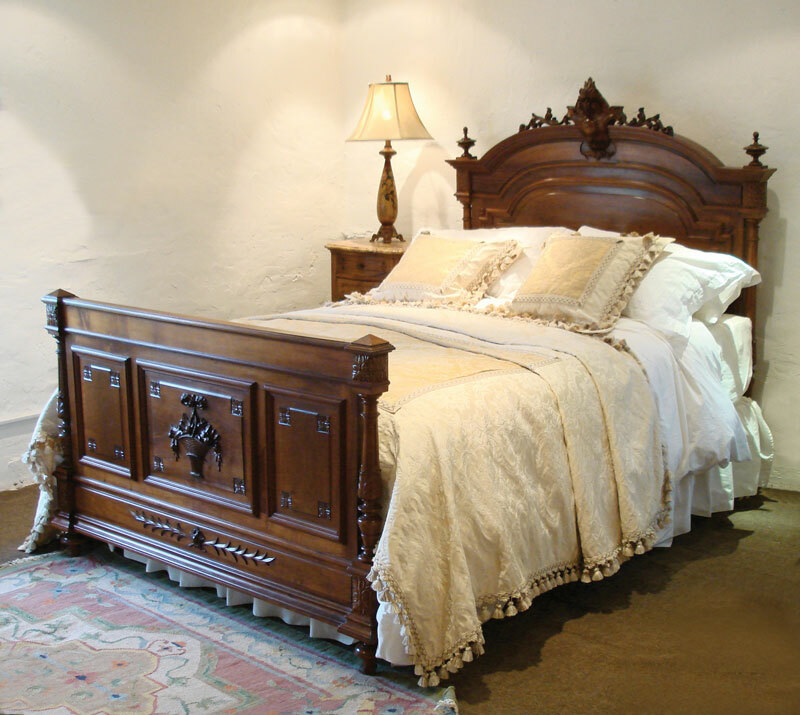 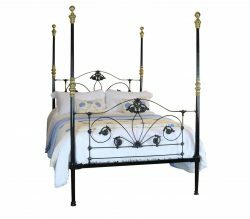 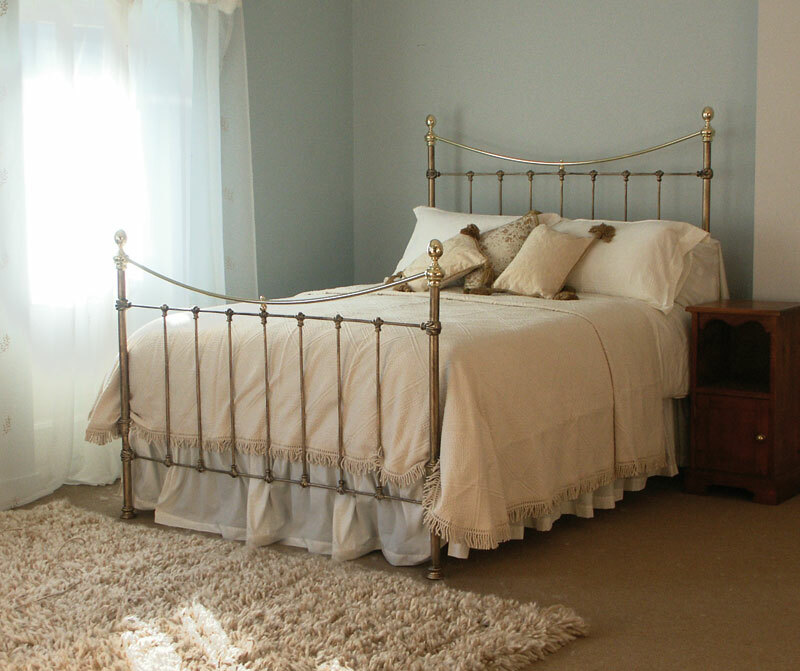 We always have a large selection of antique metal beds, which have been categorized here by size and also by type. 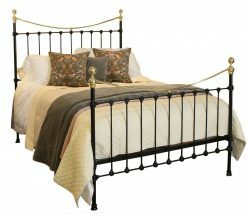 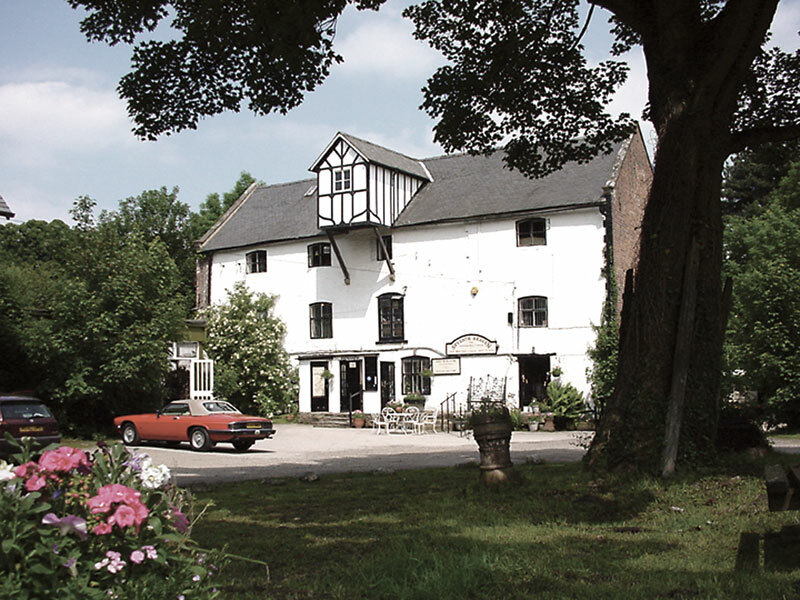 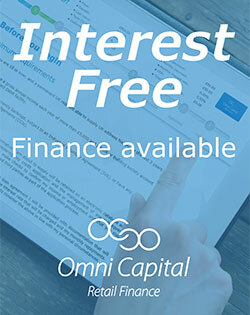 Please browse each section and remember if you cannot find what you are looking for please ring or e-mail. 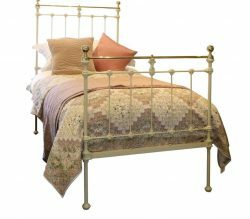 We have plenty other beds awaiting restoration.